It’s not clear why certain families produce more than one elite athlete, but it’s not as rare as you might think. Perhaps the most famous siblings in athletics today are the Borlee brothers. Twins Kevin and Jonathan have both appeared at several Olympic Games and World Championships for Belgium and are considered two of the best male 400m runners on the planet. They’ve swapped the Belgian title and national record between them over the years and both made the final in London 2012 where Kevin finished fifth, beating his brother by one place. 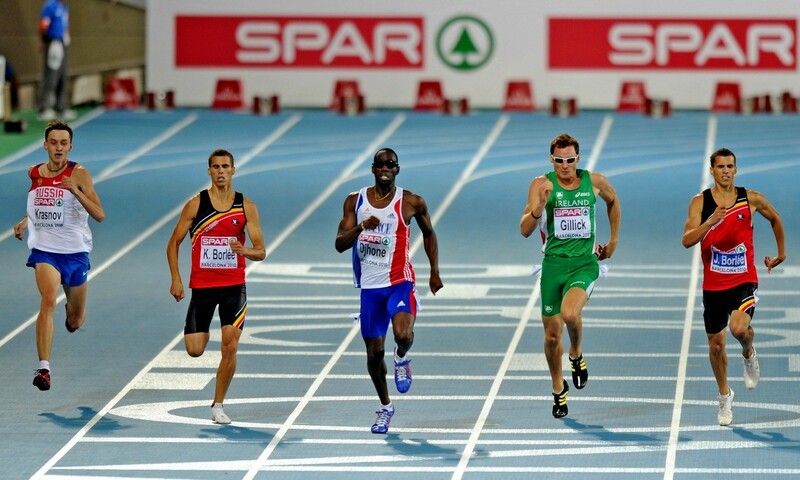 And at the World Championships in Moscow, the twins were joined by their younger brother Dylan in the 4x400m relay. Amazingly, their sister Olivia has also appeared at the Olympics, winning silver in 2008 in the 4x100m. In Britain, we have our own set of athletically talented brothers, Alistair and Jonathan Brownlee. Like the Borlees, both compete in the same event, in their case the triathlon, and have both won world and Olympic medals. In London 2012, Alistair won the gold and Jonathan took the bronze. Britain also has its fair share of sisters who are doing it on the track. 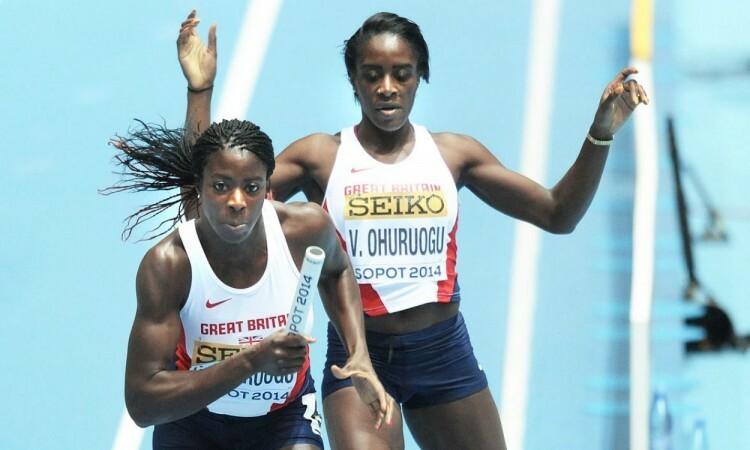 World 400m champion Christine Ohuruogu has her younger sister, Victoria, who is starting to follow in her footsteps. Victoria won the English Schools Championships in 2010 and finished sixth in the 400m at last year’s UK Championships. At the World Indoor Championships in Sopot she joined Christine in GB’s 4x400m relay team. Field events are well represented by siblings too. French pole vaulter Renaud Lavillenie, the Olympic champion who has just set a world indoor pole vault record, has recently been joined by his younger brother Valentin on the international circuit. But the most talented family in track and field currently has to be the Dibabas. Tirunesh, a triple Olympic champion, and her sister Genzebe, hold world records over 5000m outdoors and 1500m and 3000m indoors. Older sister Ejegayehu won silver in the 10,000m at the 2004 Olympics, while their aunt Derartu Tulu was also a double Olympic champion and one-time world champion, again over 10,000m. She also recorded victories in the marathon, including a famous win over Paula Radcliffe in New York. Maybe being able to perform to a very high level at athletics is something that runs in families. Could the genes and physical characteristics needed to run, jump and throw better than anyone else be present in siblings, and be passed on from generation to generation or exist in close relations? Or does having a close relation as interested and talented as you help you develop in the sport? Whatever the reasons, it’s clear there are an awful lot of brothers, sisters, cousins, sons and daughters competing at the highest level in athletics, and there may be more yet to emerge in the years to come who will go on to achieve huge success.